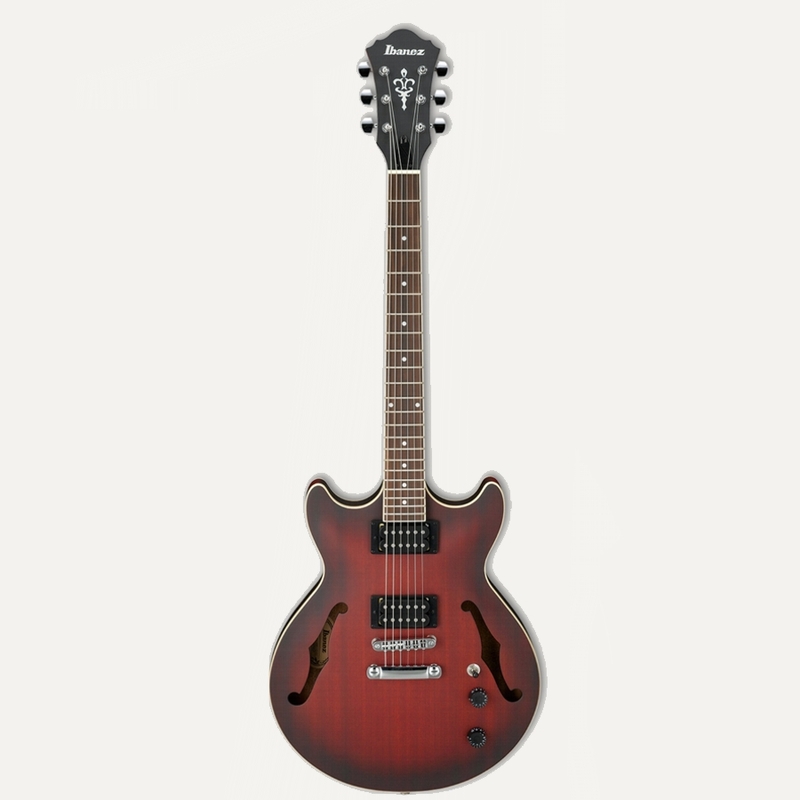 Ibanez introduced Artcore in 2002 and has been the hollow-body guitar of choice for musicians for the last 10 years. The Artcore’s combination of quality workmanship and affordability has created legions of fans from diverse genres as blues, country, rock and jazz. Musicians can find the purity of an old school style jazz-box to a hybrid semi-hollow rocker. Artcore is highly respected for its tone, sustain and the way they hold their tuning and how the series continues to push the boundaries of guitar building.